Perfect for a family home. 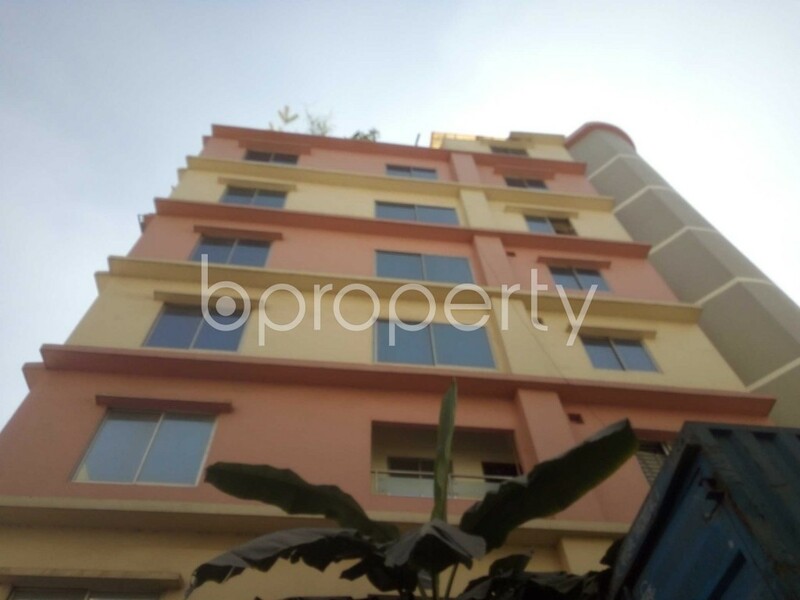 This 3 beds apartment positioned in a location that you will get a great amount of school, colleges and groceries to make your daily life relaxed. With 3 beds, 3 baths the apartment also has living rooms, balcony and a nice kitchen. The apartment is well secured with all time security guard. Gas, water and electricity are also available here. The asking price of this flat is BDT 55,000.